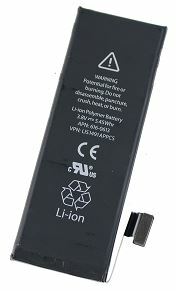 Recently Apple had announced a battery replacement programme for the iPhone 5 that were sold between September 2012 and January 2013, and it’s just affected a limited serial number range. This is because Apple has determined that a very small percentage of iPhone 5 devices may suddenly experience shorter battery life or need to be charged more frequently. If your iPhone 5 had experienced the above mention problem before you sent for repair or currently experiencing these problem, you can check on Apple website whether you’re eligible for replacement. This morning my iPhone pop out a notification to asked me to update to latest iOS 7.1.2. This has been long wait update after the issue of non-encrypted eMail attachments, and Apple promised to release a fix. 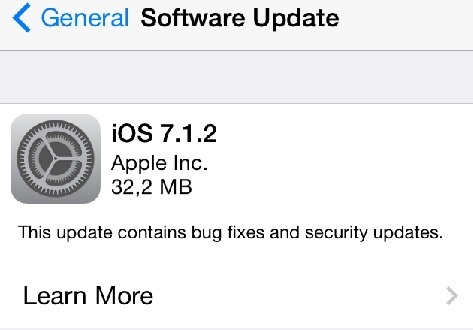 And this update also the first iOS 7 update after the announcement of iOS 8 in Apple WWDC 14.